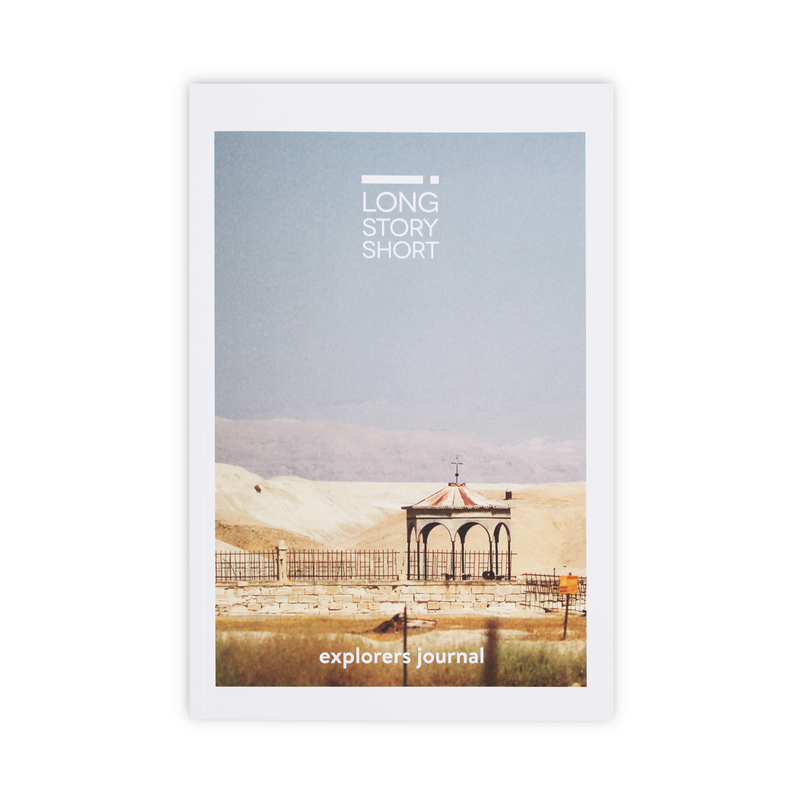 The Explorer’s Journal is designed to be used as part of a Long Story Short group in conjunction with watching the video series. The journal guides the explorer through each session and provides short readings on different issues with accompanying Bible exploration. The style is casual, well illustrated and free of Christian jargon. It’s also a place to record notes and jot down questions as the course proceeds. This is a ‘must have’ resource for each explorer who will be taking part in a Long Story Short course. The only other resource required is a Bible in a modern translation. If ordering 10-19 journals, a 10% discount will be applied, while 20+ journals attracts a 20% discount.